ArmorTech® ZOXY™ 2 SC is available in 4 x 1-gallon and 4 x 1-quart cases from United Turf Alliance members and dealer partners. The one quart container treats approximately 1 acre of turf at the standard use rate. Always read and follow label instructions. 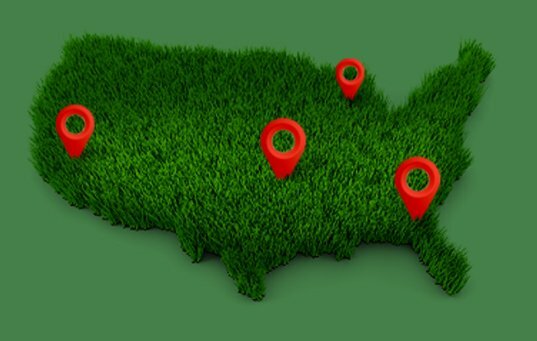 Incorporated in 2005, United Turf Alliance markets leading edge turf protection products under the ArmorTech® and Optimizer® brand names through its members and dealer partners. The alliance directs its efforts toward discriminating golf course superintendents and other turfgrass professionals who value relationships based on industry and product knowledge combined with excellent customer service.